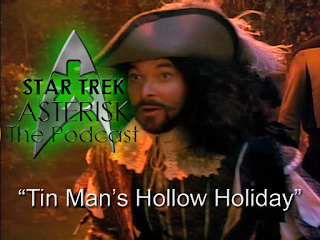 Star Trek: Asterisk "Tin Man's Hollow Holiday"
Today on Star Trek: Asterisk I'll discuss "Captain's Holiday," "Tin Man," and "Hollow Pursuits," so get in the holiday and run Barclay Program 9. Or just play The Sims. That works, too. 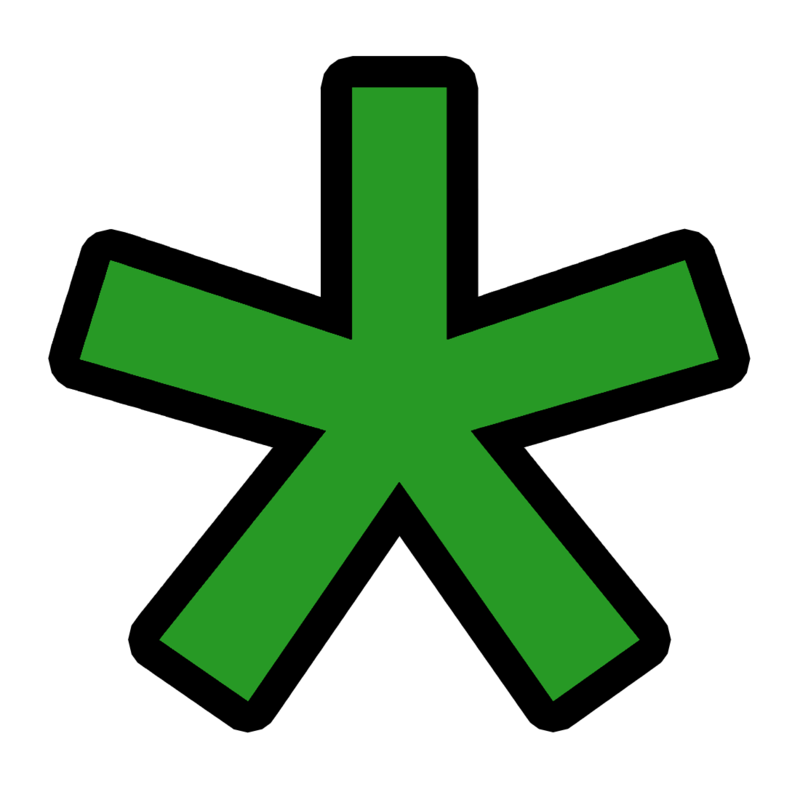 Join The Green Asterisk every Friday at 6pm for more awesome Star Trek stuff. 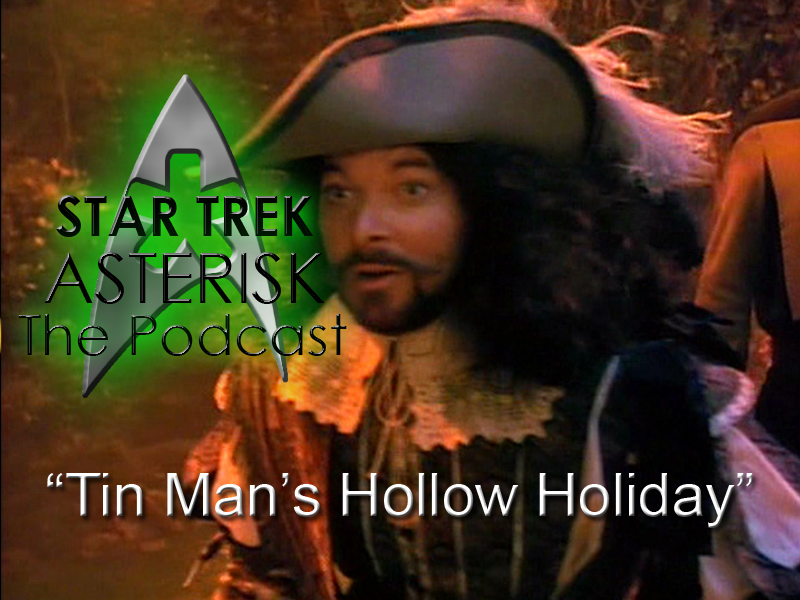 Next week we'll be seeing who has "The Most Toys," meeting "Sarek," and having a "Ménage à Troi." You know that's going to be fun. Very logical fun. Until then, here are my reviews for this week!